May buy 1 for yourself and 1 additional as a gift. Valid for new customers only or those who haven't visited in last 6 months. Youth ages 5-12 must be accompanied by an adult. All classes must be used by same person. Punch pass must be activated before expiration date. Expires 4 months after purchase. See the terms that apply to all deals. 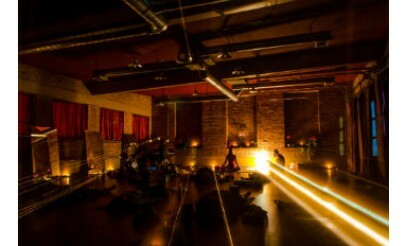 Take advantage of this amazing deal and everything Bhakti Yoga Lounge has to offer. 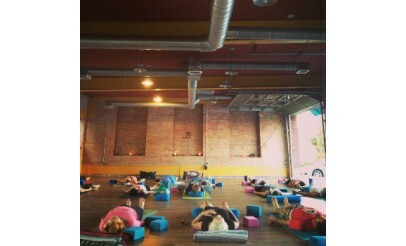 Located in Salt Lake City, Bhakti Yoga Lounge offers a variety of yoga classes; starting as early as 6 am some days. Click here to view the schedule. 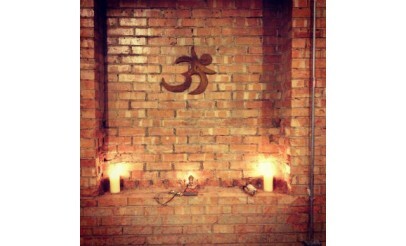 Bhakti Yoga Lounge is a one-stop yoga space for Hatha, Kirtan, music, fashion, art, massage, vegan treats, coffee, tea, books, and chill space.